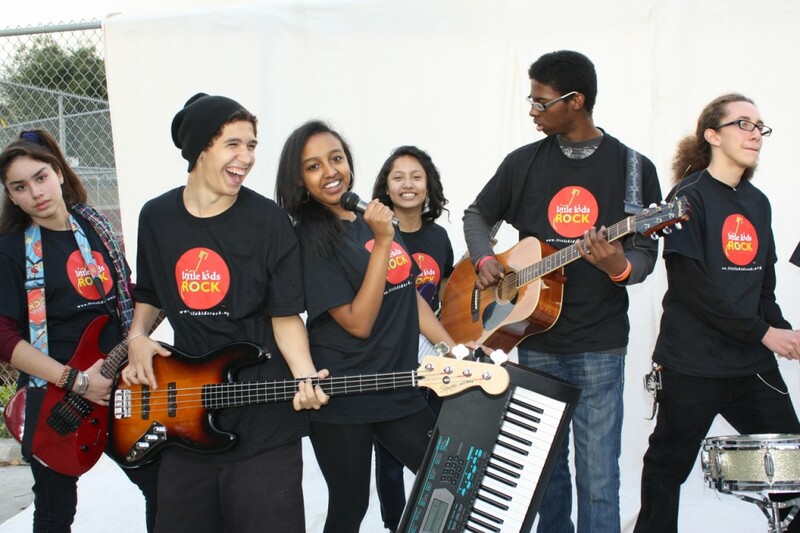 Big Kids Rock NYC is a Resounding Success for Music Education in Public Schools! 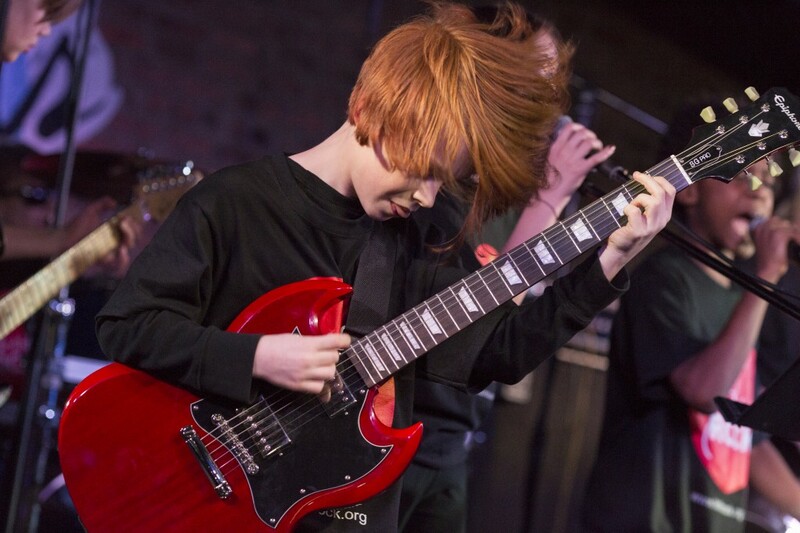 On Thursday, June 29th, our superstar students and the "big kids" of corporate bands NLX, Warriors from Mars and Strumberry Pie showed us all how a show is done at City Winery. Through this friendly battle of the fundraisers, supporters helped raise a total more than $100,000! That's 20 schools that had likely seen the elimination of their music programs due to budget cuts offering brand new programs to nearly 4,000 children! 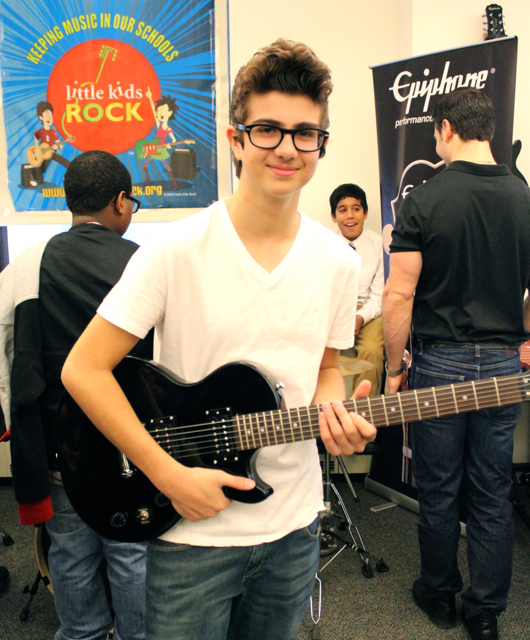 Little Kids Rock is happy to share the gift of music with children across the world. 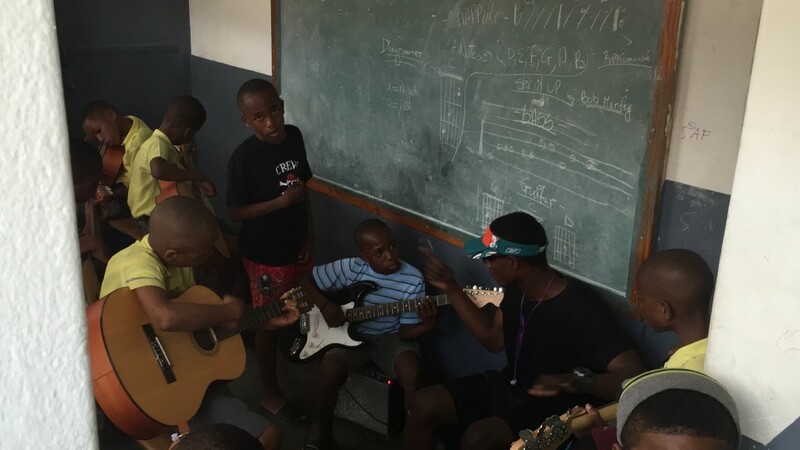 Check out our ongoing collaboration with Music Heals International in Haiti. JamFest Los Angeles Closes 2016-17 School Year with a Bang! When hundreds of students come together to play the music they know and love in one of the most renowned venues in LA, they are bound to end their school year on a high note. 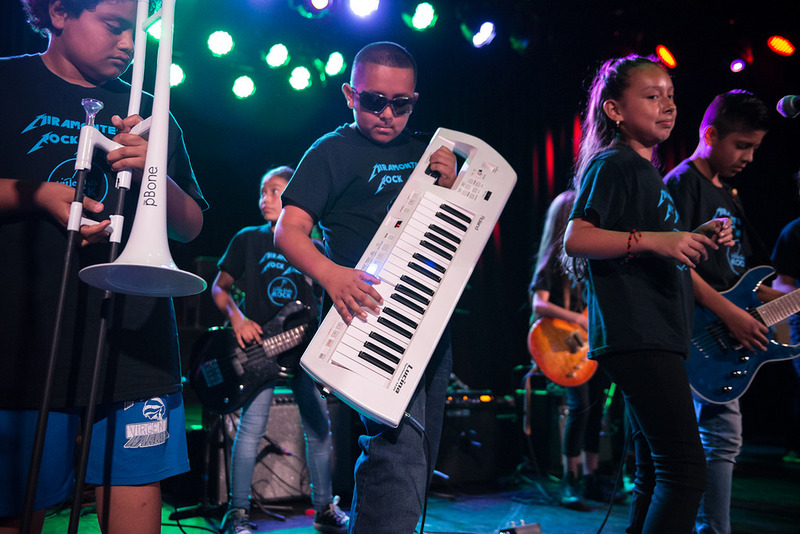 With support from Southern California-based Jack in the Box, students from more than 20 LAUSD schools took the stage at the Roxy Theatre for two shows on May 6th and May 20th. The New York City District 75 Modern Band Festival brought students together for a day of celebration, collaboration, and music making. Last night, the Sedona International Film Festival joined in the movement to help keep music in schools with special screenings of “Play: The Documentary.” The film was created in hopes of inspiring more people to play music. 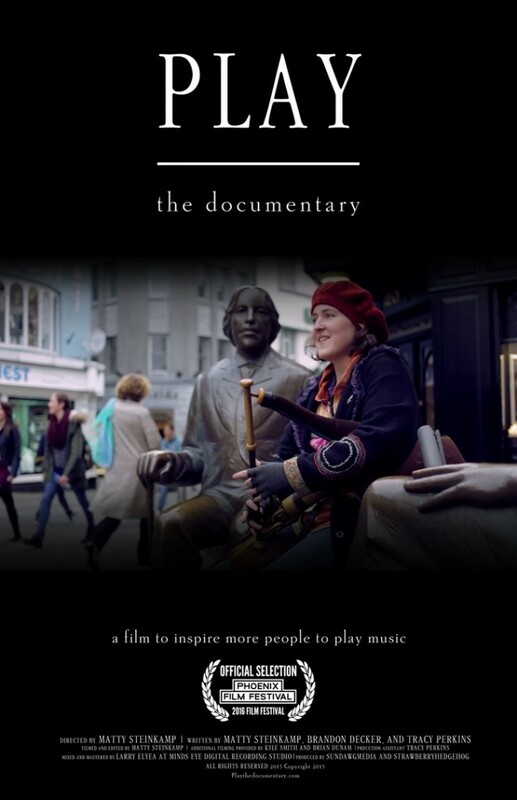 The documentary was shot in locations all over the United States, in addition to captivating footage from Ireland, over the course of two years and features over 40 musicians each playing their particular instrument and discussing their perception of the personal impact of playing music. 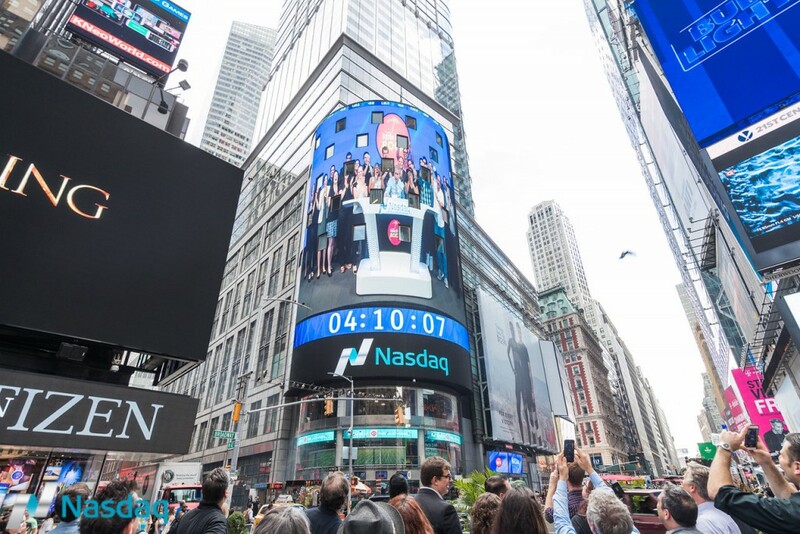 Little Kids Rock Hits The “Big Screen” Thanks to NASDAQ, NLX! 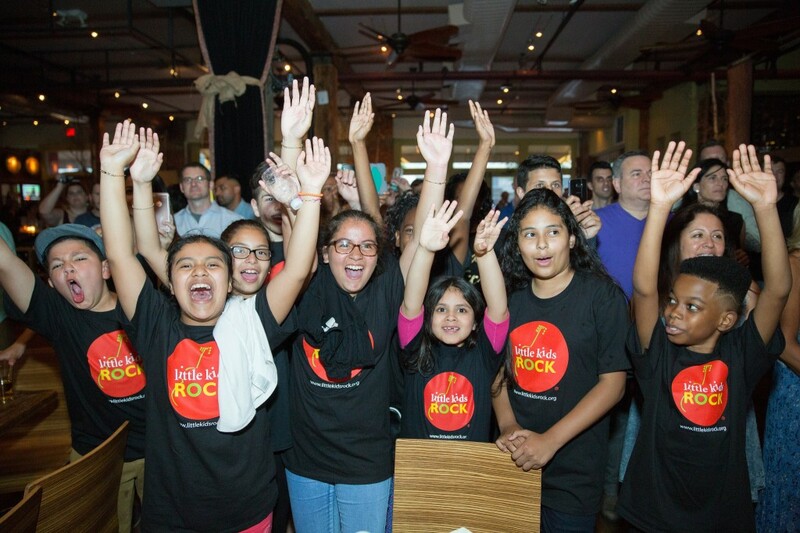 Last week, Little Kids Rock traveled to the heart of New York City to deliver a well-deserved trophy and heartfelt thank you to Nasdaq's high-spirited band, No Latency eXperience (NLX). In return, we were given the opportunity of a lifetime to literally stand seven stories tall as we rang the closing bell in Times Square! In the midst of summer, July is the time of year many families and educators are celebrating independence, BBQs and rockin’ out to good music! 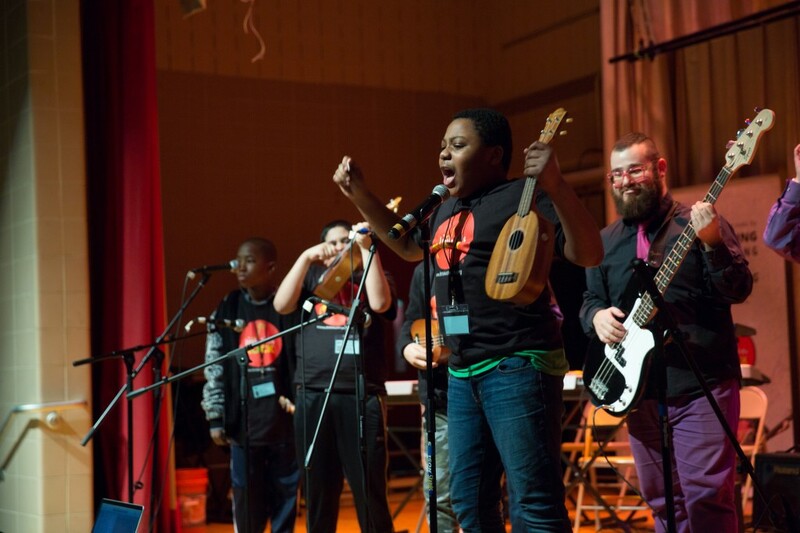 To keep everyone up-to-date while you’re out having fun, we’ve combed the web to bring you this month’s most intriguing stories about music education. Enjoy! Welcome to our very first “Rock Round Up” blog post! While many classrooms are enjoying their summer vacation, we’ve been keeping up on news stories about pressing topics in music education.